LEARN MORE ABOUT OUR MIDDLE SCHOOL FOR FALL 2019! Tarbiyah’s Board of Directors have developed a vision and mission that will penetrate every aspect of the school’s life. 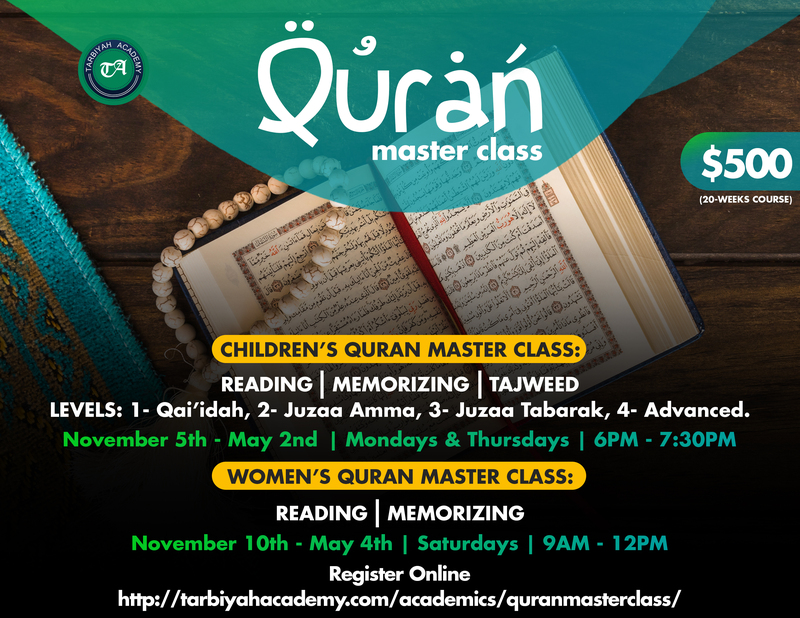 Read more..
Tarbiyah Academy opened its doors September 2015 in Howard County. See our plans and schedule from now until the first day of classes! Read more..
Read about class size, instructional practices at Tarbiyah Academy. Read more..